There are no comments for Elated. Click here to post the first comment. Original feel good energy art. 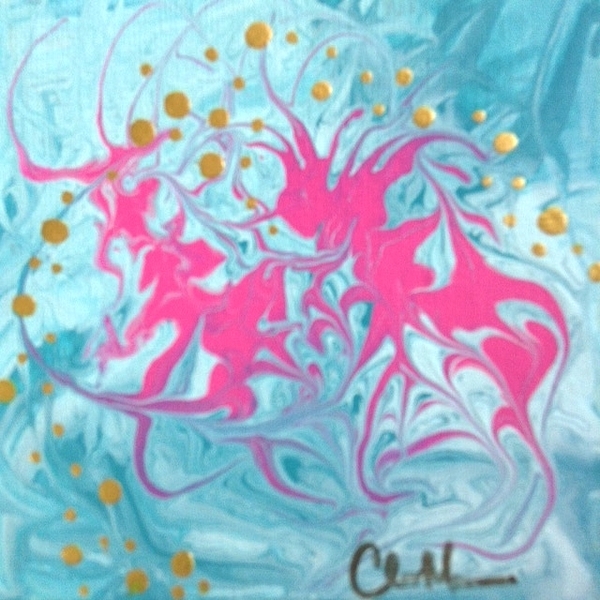 Claire knew her life mission was to paint and with these paintings help charities with the profit she made. We hope you love these feel good energy paintings.